Blog Post Image: Should I protect my possessions or my identity? Published December 20, 2016 at 700 × 400 in Should I protect my possessions or my identity? 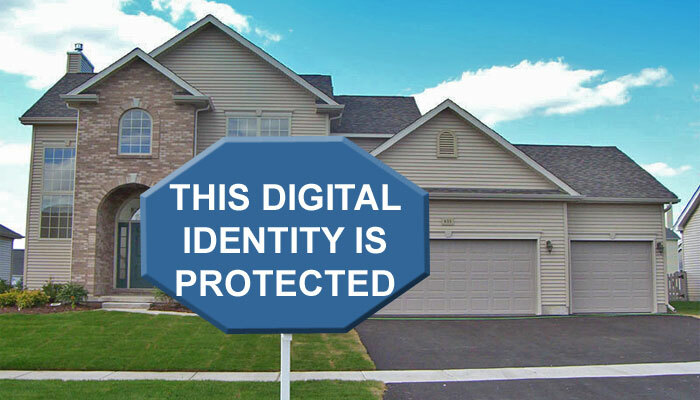 Should I protect my possessions or my identity?